Isobar Norway is looking for a new colleague. Are you the chosen one? 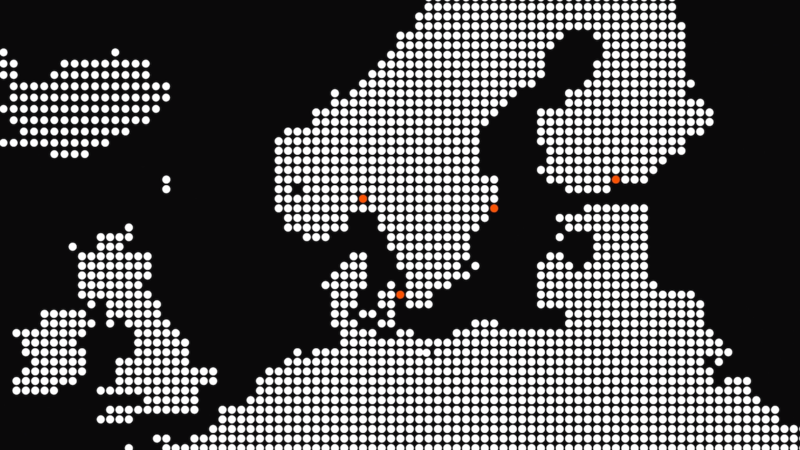 Isobar Denmark is looking for 6 new colleagues in the following 4 positions.